Start taking classes at The Platform and other studios! 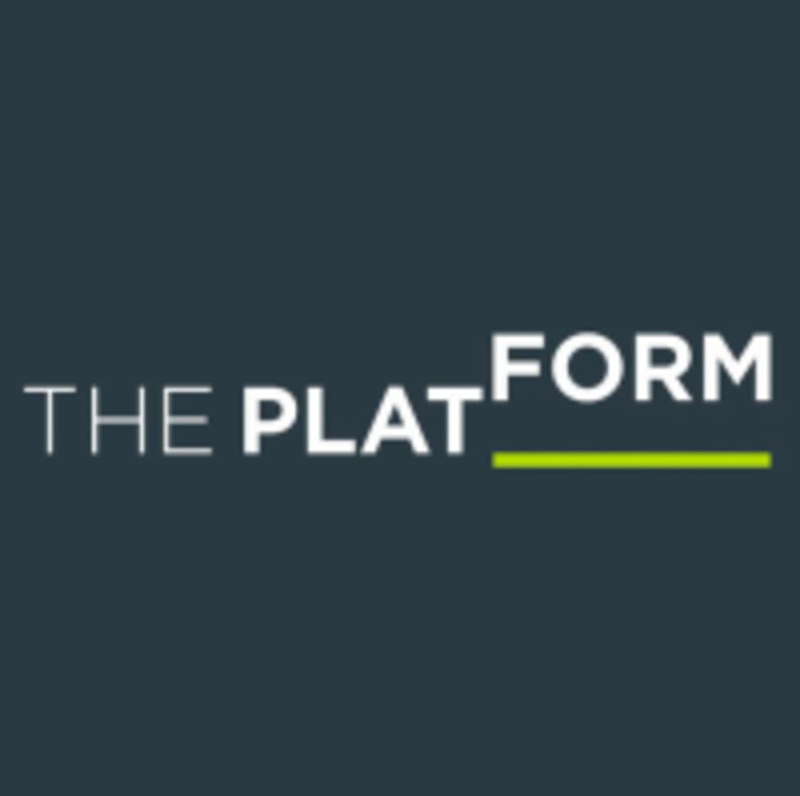 The Platform Studios is a boutique exercise hub that creates an inviting and intimate atmosphere where you can partake in an invigorating range of multi-disciplinary workout options. Variety is key. We offer more than 180 group classes per week, including HIIT, Boxing, Cycling, Mat Pilates, Reformer Pilates, Yoga, Barre, TRX and Kettlebell. We are the Exercise Mixologists. Come mix it up at The Platform and experience The Joy of Exercise. Please bring a water bottle and appropriate footwear, cycle shoes are provided for cycle classes. We are located on the Ground floor Park Islands, Dubai Marina, Dubai, United Arab Emirates. Loved Ricardo’s energy! Those penalty burpees almost killed me though!